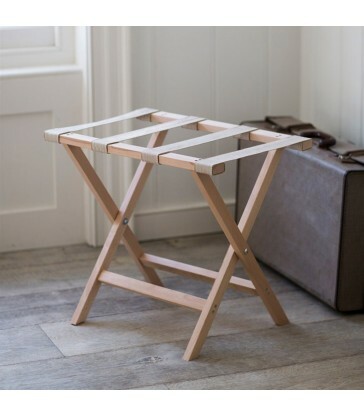 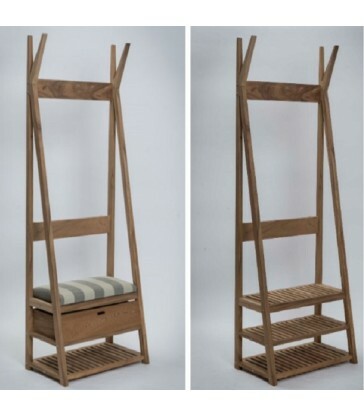 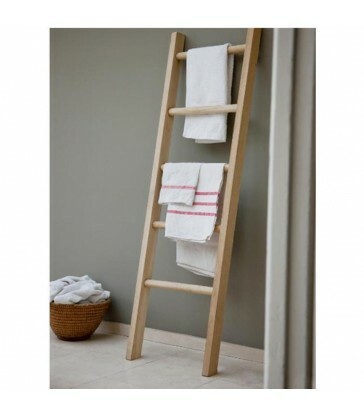 This folding shelf ladder can be used both indoors and outdoors. 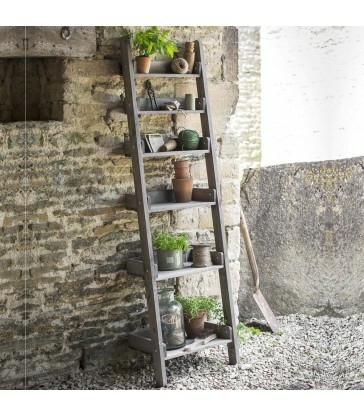 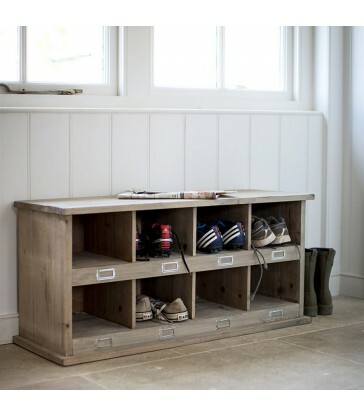 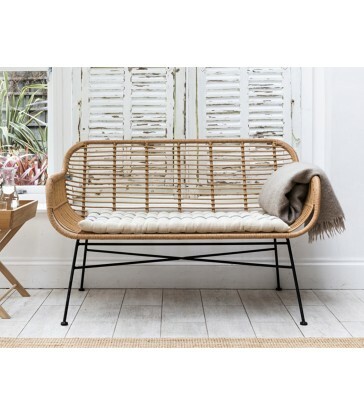 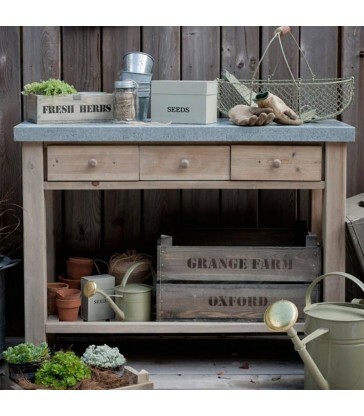 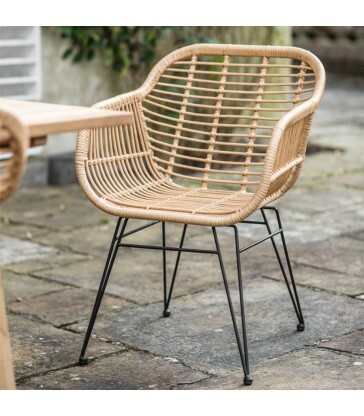 Perfect to display your potted plants or to add an element of rustic charm to a living room. 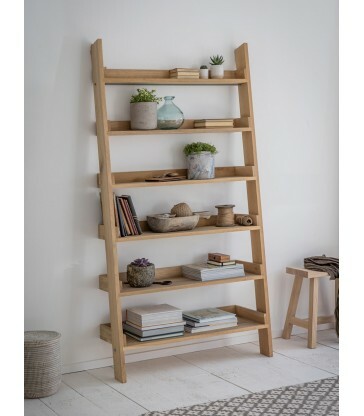 The shelves fold away so you can increase the height of the shelving allotted. 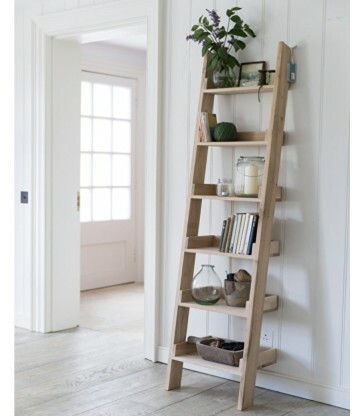 This also makes them very easy to store. 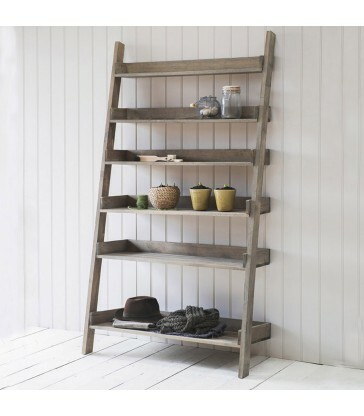 They look great as book shelves or in a country pantry kitchen.